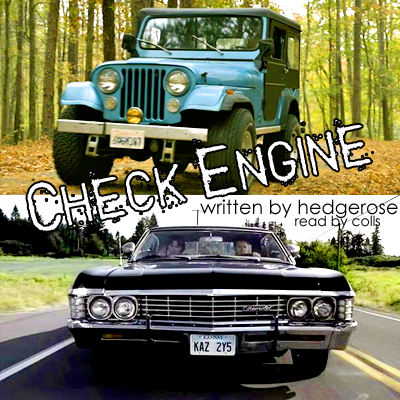 Author's Summary: The Jeep meets the Impala just once. Maybe my love-of-TV-cars is showing, but I adored that little fic like burning. You racked up the points on it too, didn't you, you sly minx?